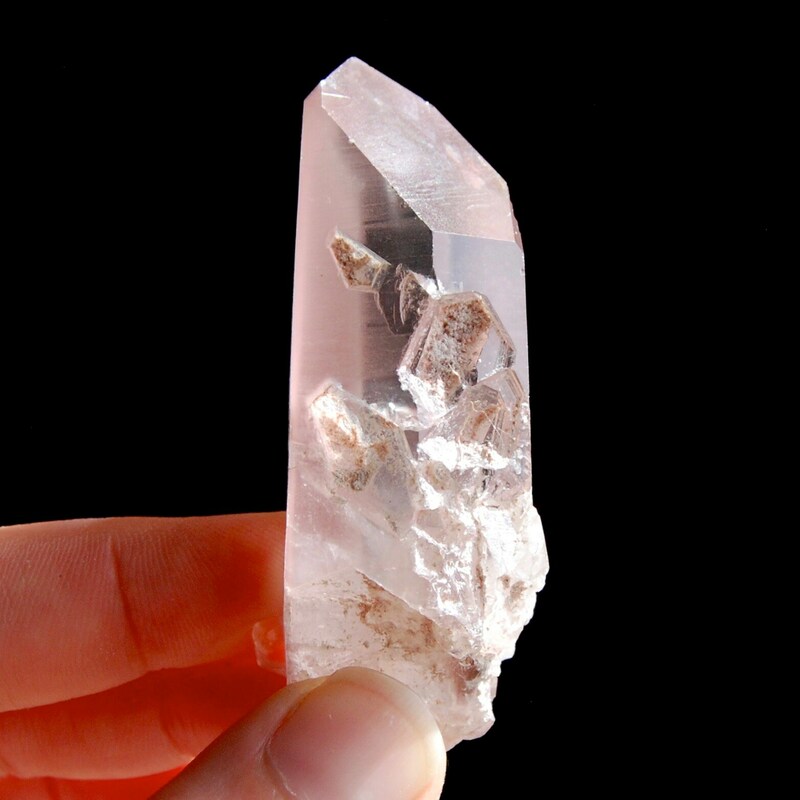 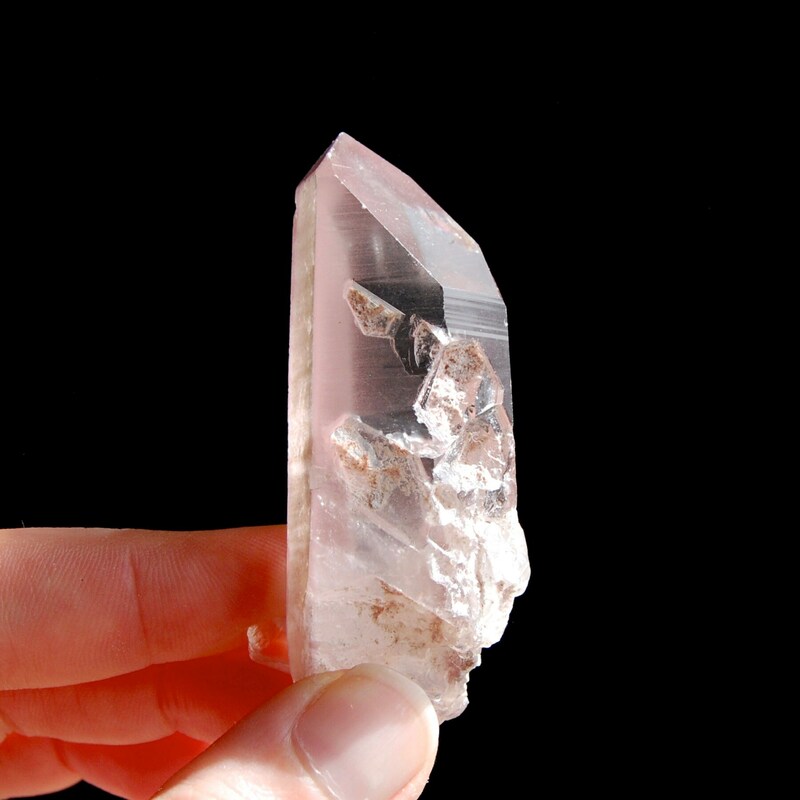 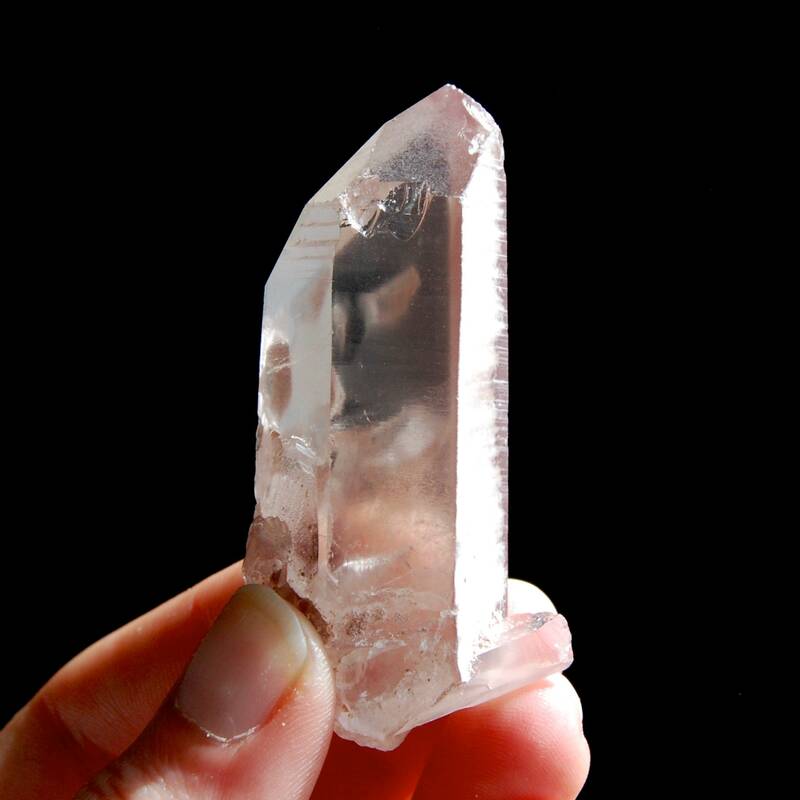 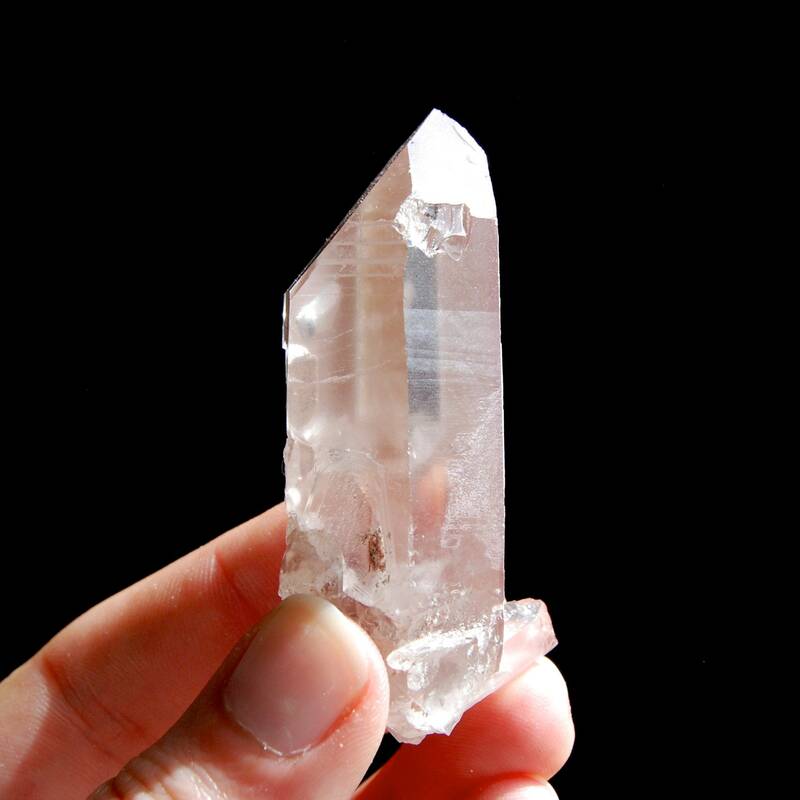 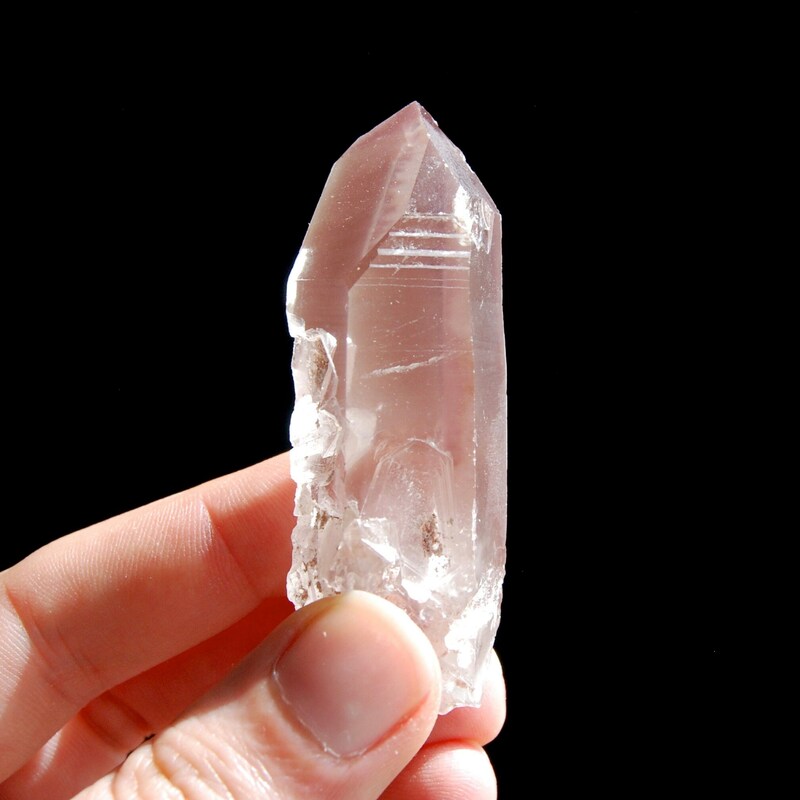 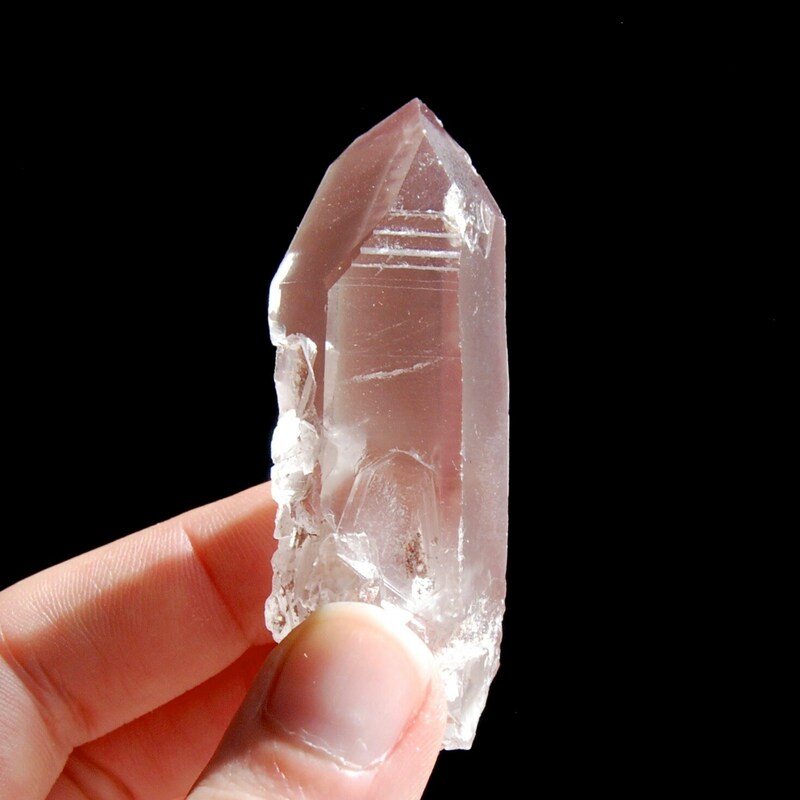 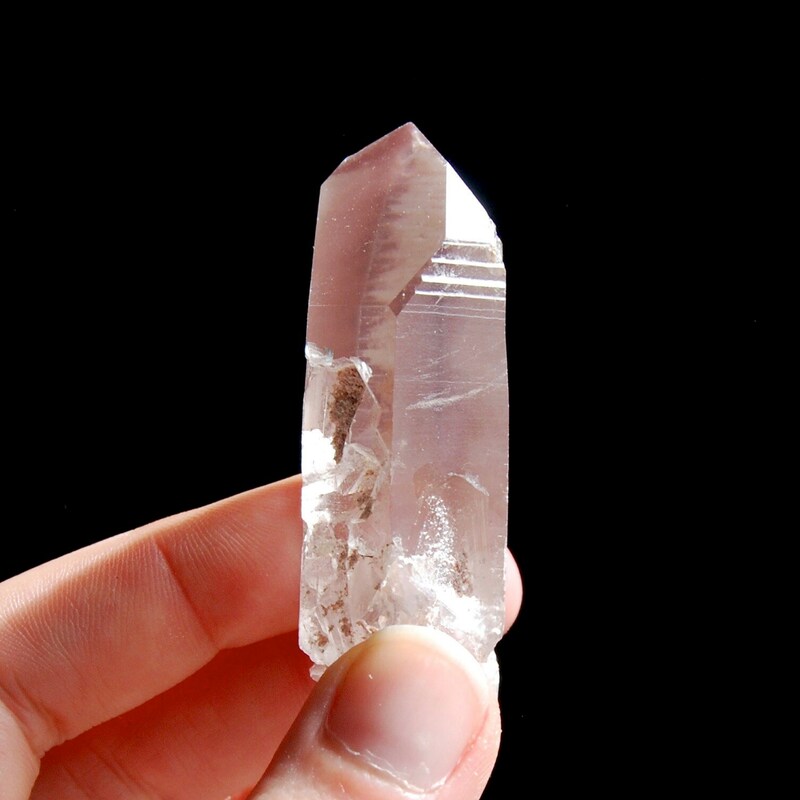 For your consideration is this super rare and beautiful natural Lithium Lemurian Seed crystal from straight from the mine Minas Gerais, Brazil. 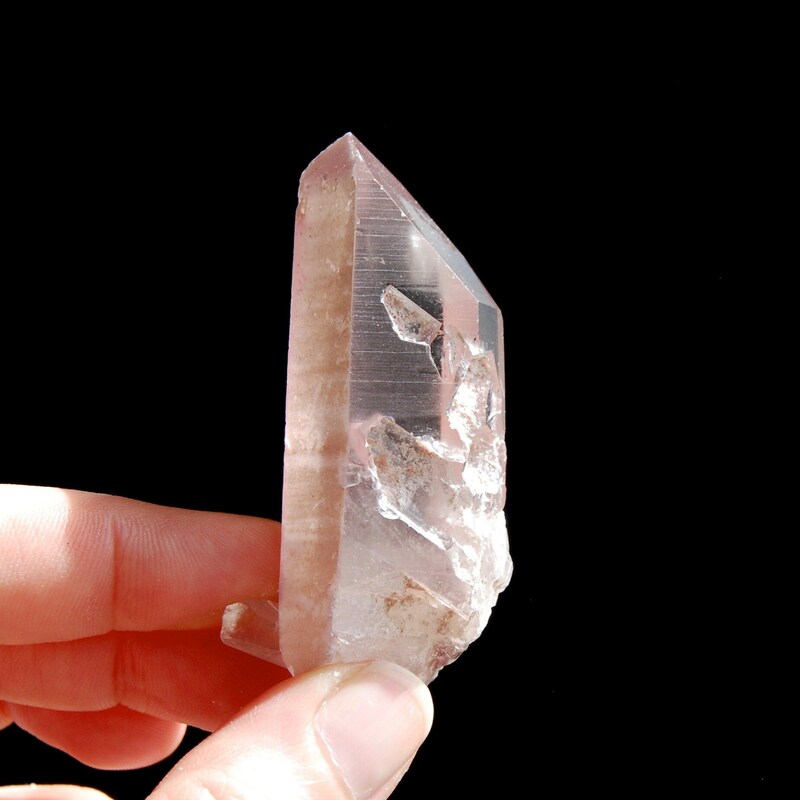 It weighs 51 grams and measures approximately 2.75 inches long. 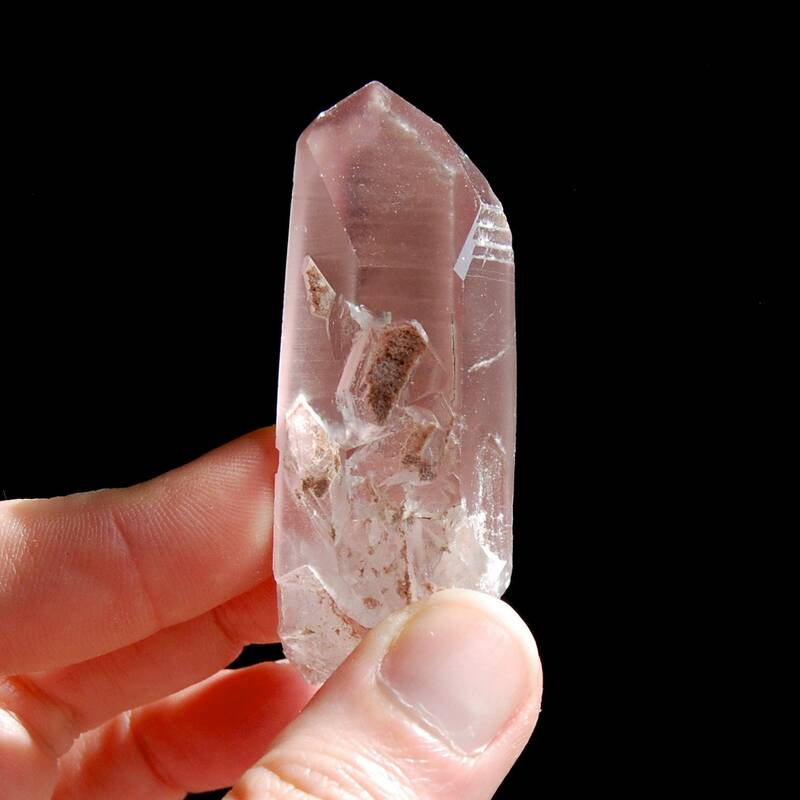 This one has deeply etched Akashic Lines, a Lithium phantom at the bottom, fairy spray, a future Timelink, superb glyphs and at least 6 or 7 keys and a trigger/penetrator crystal at the bottom.